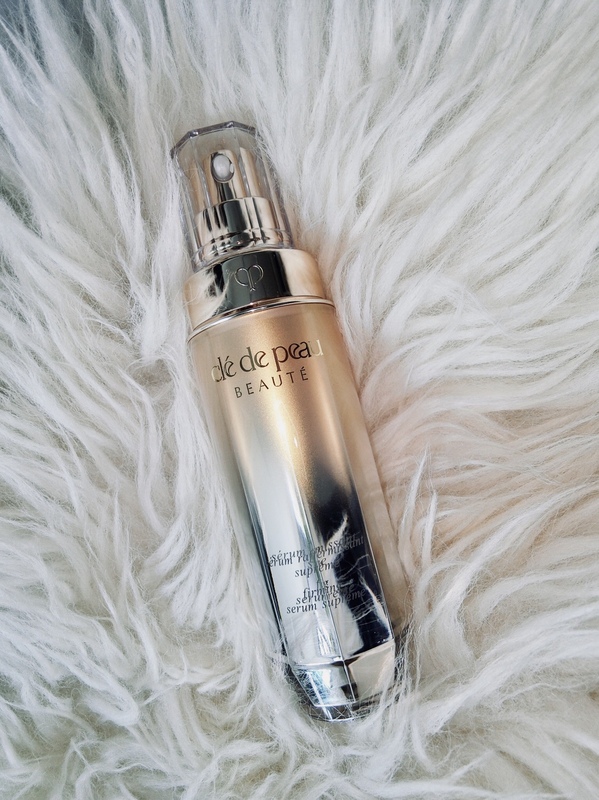 Luxury Japanese skincare label Cle de Peau Beaute has launched a premium anti-ageing serum. The product is formulated with a “4D-Boosting Technology” that “sculpts” the face and enhances the skin’s natural collagen production. It also reduces the appearance of puffiness, sagging, pores, and expression lines. Formulated with coix lacryma-jobi ma-yuen seed extract to firm and keep skin supple; licorice root to firm; raspberry extract to strengthen skin barrier; as well as an exclusive ingredient that regulates cell behaviour. Immediately after application, I also felt a slightly warm sensation. Skin was instantly plumped, and felt firmer and tighter. Use this in-lieu of cream on hot and humid days.